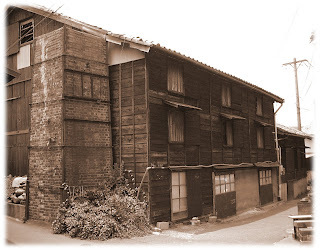 “Rokkoyo” means the six oldest kilns. Each kiln has unique techniques and culture. Each Rokkoyo has handed down these traditions since the 10th century. The works look very different. Tokoname took over Sanage kiln’s techniques. Sanage kiln developed its techniques around the 5th century in Toyota city, Aichi and discovered techniques of ash glaze. But it declined in the 14th century. 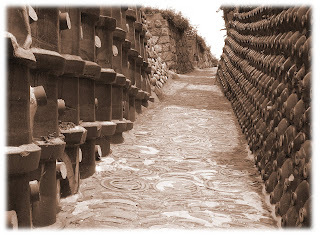 The Tokoname area has good clay. Potters moved from Sanage to Tokoname. 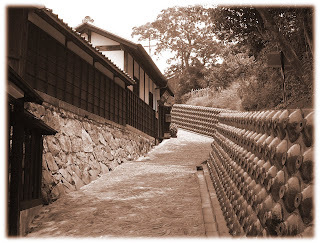 The Tokoname kiln was founded in the 11th century. The techniques have been taken over to Shigaraki, Tanba and Echizen since the 12-13th century.